Boasts 36 Highway MPG and 25 City MPG! 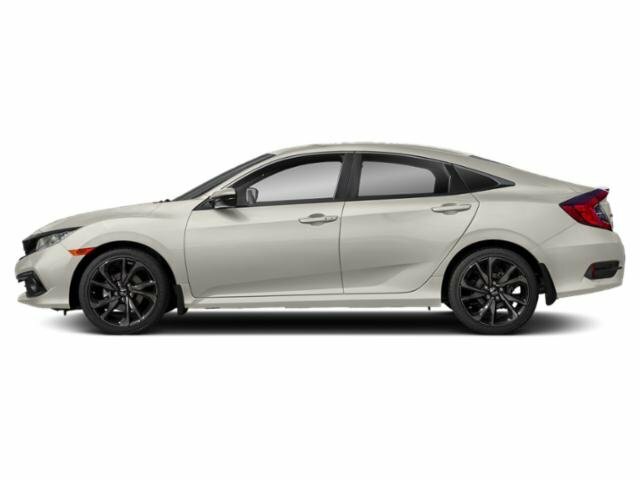 This Honda Civic Sedan boasts a Regular Unleaded I-4 2.0 L/122 engine powering this Automatic transmission. 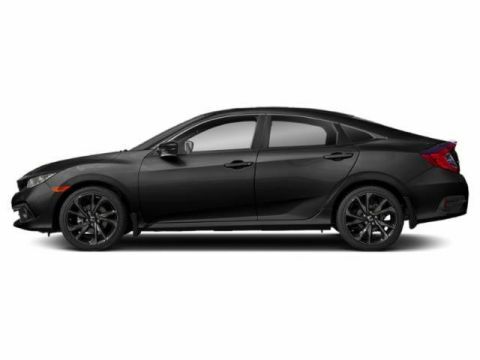 Window Grid Antenna, Wheels: 18 Alloy w/Gloss Black Inserts, VSA Electronic Stability Control (ESC). 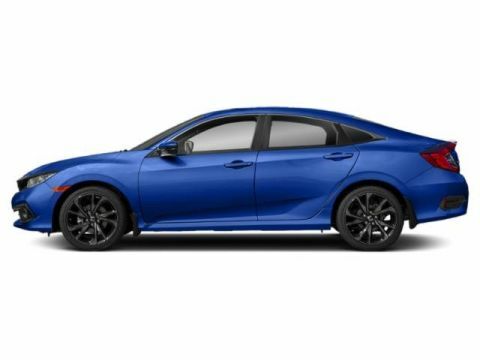 * This Honda Civic Sedan Features the Following Options *Valet Function, Trunk Rear Cargo Access, Trip Computer, Transmission: 6-Speed Manual, Tires: 235/40R18 91W AS, Systems Monitor, Strut Front Suspension w/Coil Springs, Steel Spare Wheel, Sliding Front Center Armrest, Side Impact Beams. 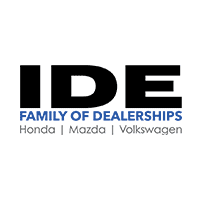 * Stop By Today *For a must-own Honda Civic Sedan come see us at Ide Honda, 875 Panorama Trail South, Rochester, NY 14625. Just minutes away!